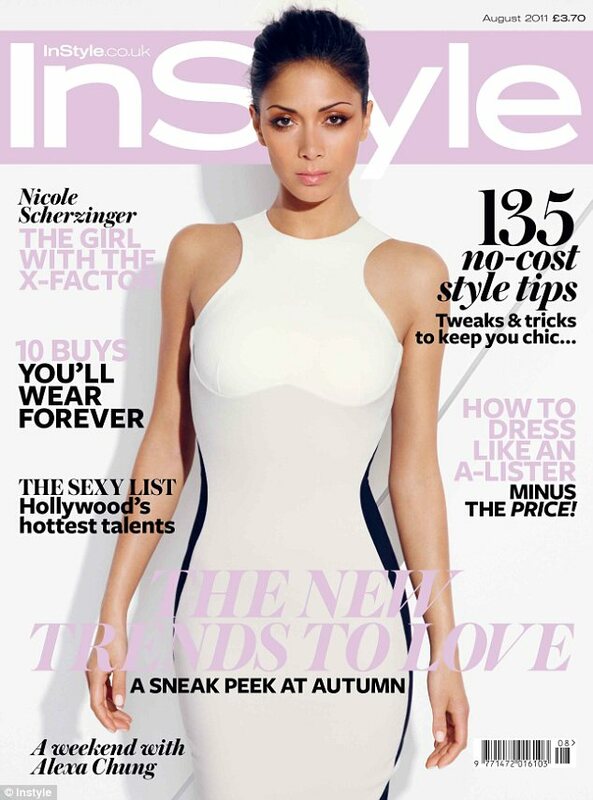 In the August edition of UK InStyle magazine, Nicole has a phenomenal set of images accompanying her interview which delves into the day she got the call to judge on XFactor 2011! Previous Post Rachel Weisz Is THE Face of Bulgari’s Jasmin Noir Fragrance! !